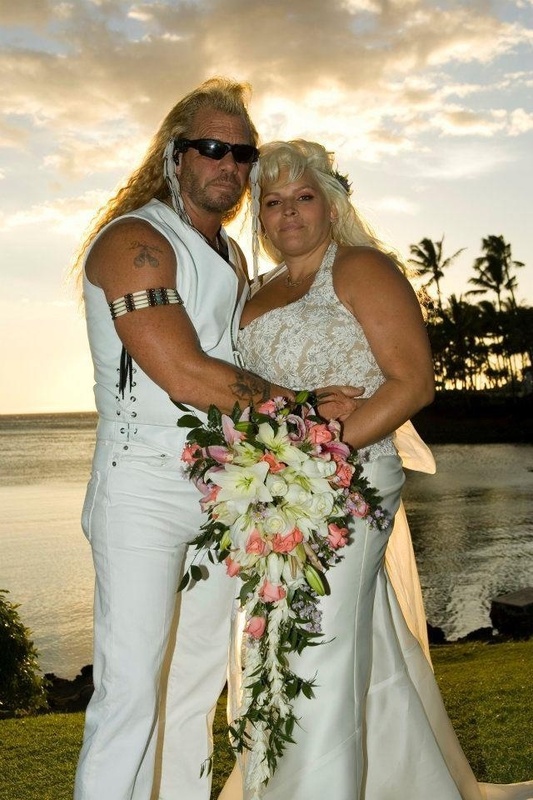 The fifth wife of a Bounty hunter Duane 'Dog' Chapman, Beth Smith is an American reality television star and producer who is best known for her appearance in an American reality television series Dog and Beth: On The Hunt with her husband, Duane. Like Beth is not the first wife of Duane, did you know that Duane is the second husband of Beth? Yes, Beth is married two times in her life. And she has a daughter from her first husband and another son from her high school ex-boyfriend. Including this, there are many other things to know about Beth's marriage, divorce, children and married life. Stick with us, to know more about Beth and her personal life details. Beth and Daune first met in 1986, when Beth was just nineteen years old. At the time, Daune was separated from his third wife Lyssa Rae Brittain but was not officially divorced. And Beth was the mother of Dominic Davis, the result of her high school romance as she had taken into state custody when she was seventeen. For next decade, Beth and her second husband had an on-and-off romantic relationship. Their relationship was so complicated that the couple ended up marrying others. Beth got married to Keith A Barmore, Dog's high school best friend. And Dog also got married to Tawny Marie who was the mother of a daughter from her prior marriage. Beth and her ex-husband got divorced by 2000 after the birth of Cecily Barmore-Chapman. Also, Dog officially got divorced from Tawny in 2002. And by that time Dog was already the father of 10 children. Once again, the lovey-dovey couple, Beth, and Daune got back together. They were head over heels in love with each other. It's a rare story. Lucky couple! After dating each other for few years, on 20th May 2006, Beth and Daune got married at Hilton Hotel at Waikoloa Village. 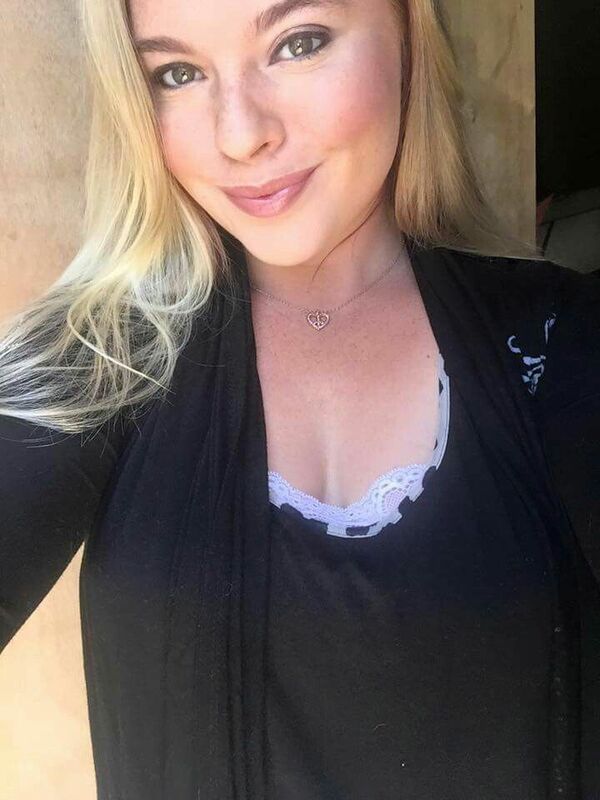 It was a day after Dog's daughter; Barbara Katie died in a car accident. Dog adopted Beth's daughter Cecily and later on, the couple gave birth to two beautiful children, Bonnie Joanne Chapman, and Garry Chapman. Though Beth did not get the custody of her first child as she was too young, Dominic rejoined the family as an adult, and all the family lives together. Beth and Daune may not be the couple who were each other's first love, but we wish them to be each other's, last love. Stay with Frostsnow.com for more updates.